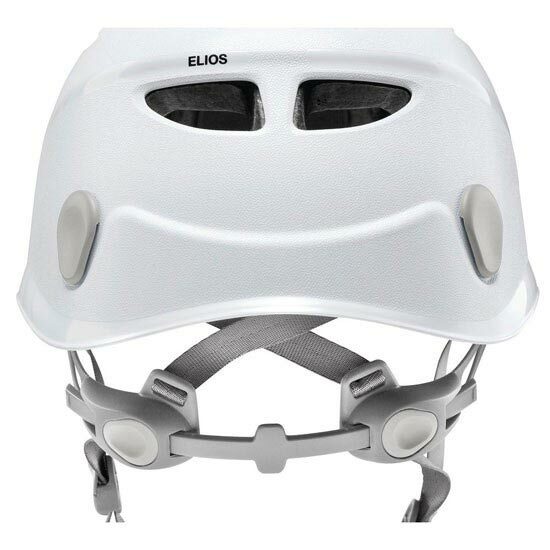 Each size is fully adjustable to adapt to all head shapes and sizes with a simple adjustment system at the back. 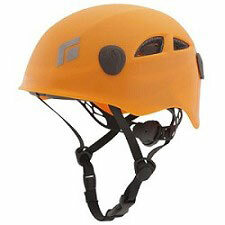 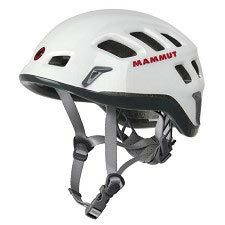 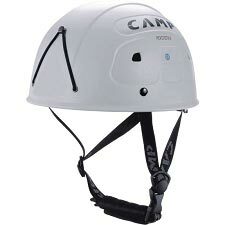 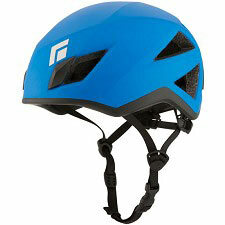 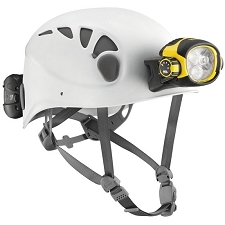 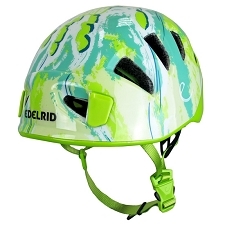 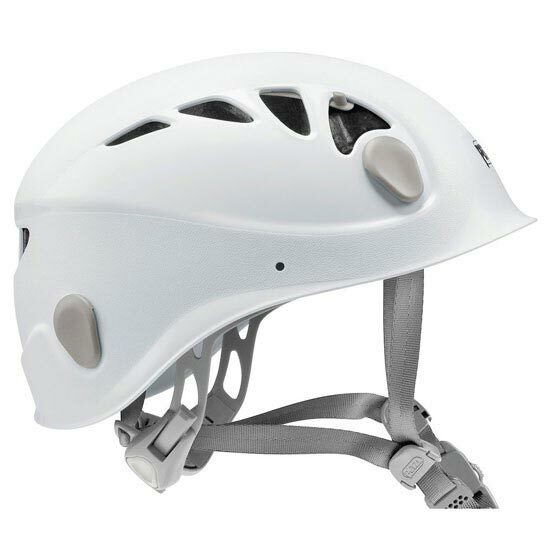 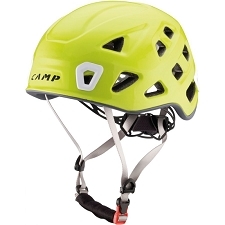 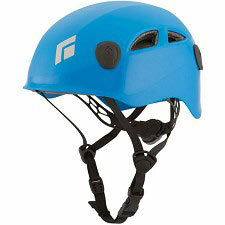 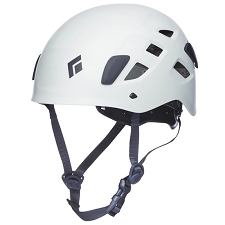 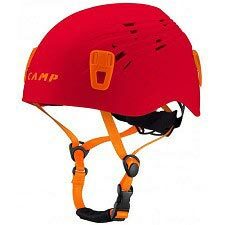 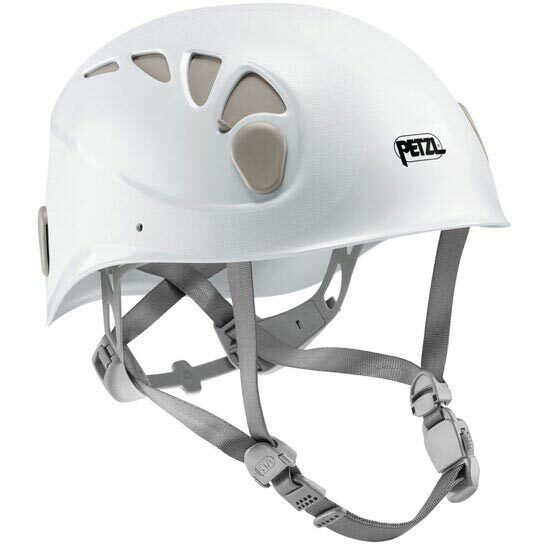 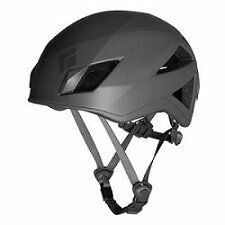 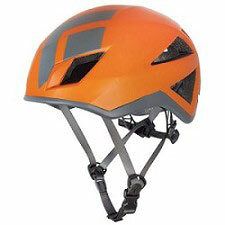 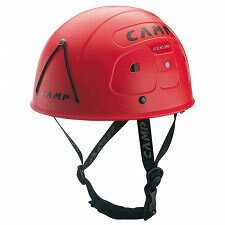 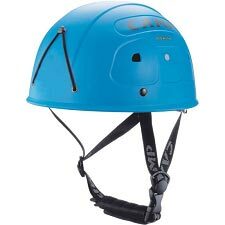 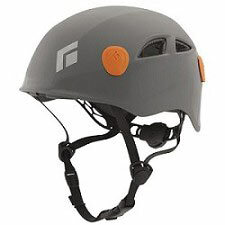 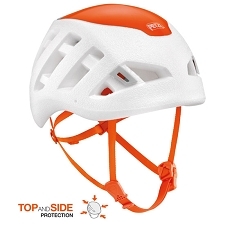 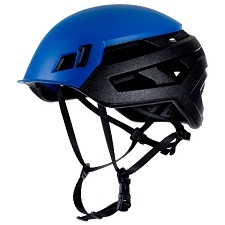 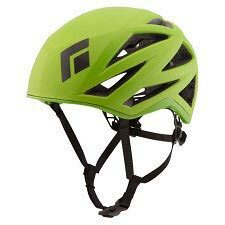 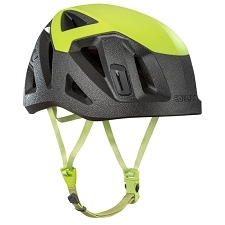 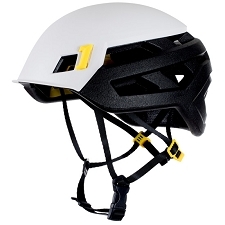 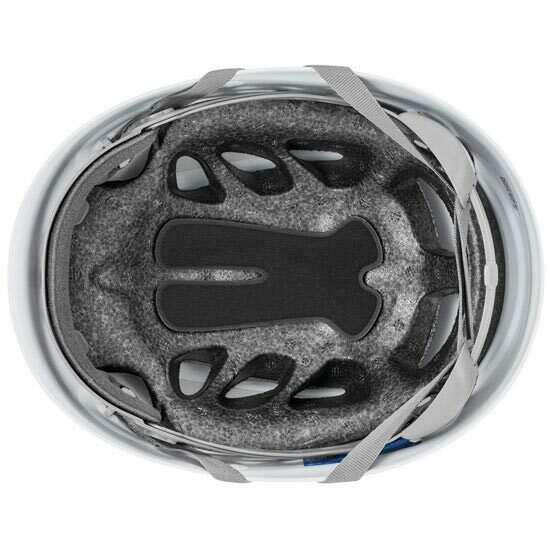 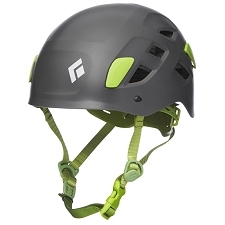 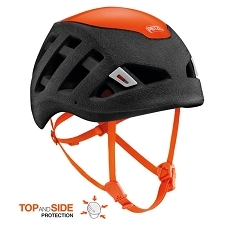 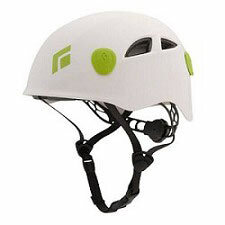 It also allows you to adjust your head height and the chin strap can be positioned further back or front. 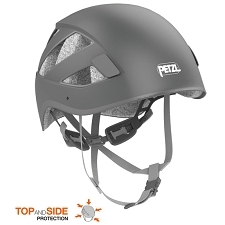 The sliding ventilation shutters allow the user to open or close them depending on conditions to ensure maximum comfort throughout activity.